NEW YORK (GaeaTimes.com) — This is the first time in the history of lasik surgery that a lasik surgeon is arrested due to showing negligence during surgery. 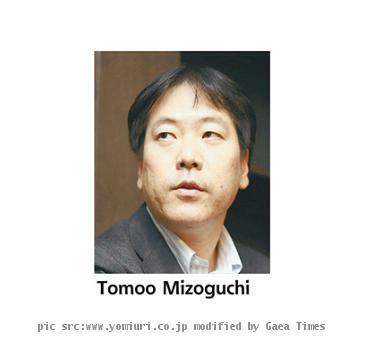 Tomoo Mizoguchi, 49, of Hitachi, Ibaraki Prefecture, was arrested on suspicion of professional negligence resulting in injury. This is the first time a surgeon who performs the Lasik (laser-assisted in situ keratomileusis) operation to improve eyesight has faced a criminal charge in relation to the surgery. Lasik involves cutting a flap on the cornea and reshaping the lens with a laser to correct nearsightedness, farsightedness or astigmatism. According to police Tomoo allegedly operated without gloves or a mask and failed to sterilize his microkeratome surgical instrument. Investigators said they will continue to question Mizoguchi about his work at the clinic.